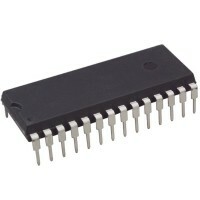 EEPROM There are 66 products. 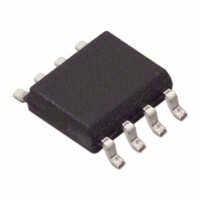 Serial EEPROM untuk low-power and low-voltage operation. 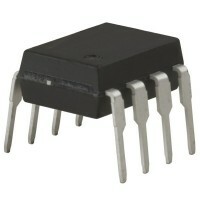 AT24C256 merupakan 2-wire Serial EEPROM dengan kemampuan cascadable. 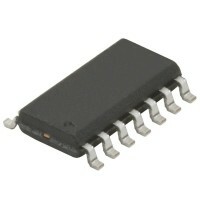 I2C Serial EEPROM Low Power CMOS Technology.